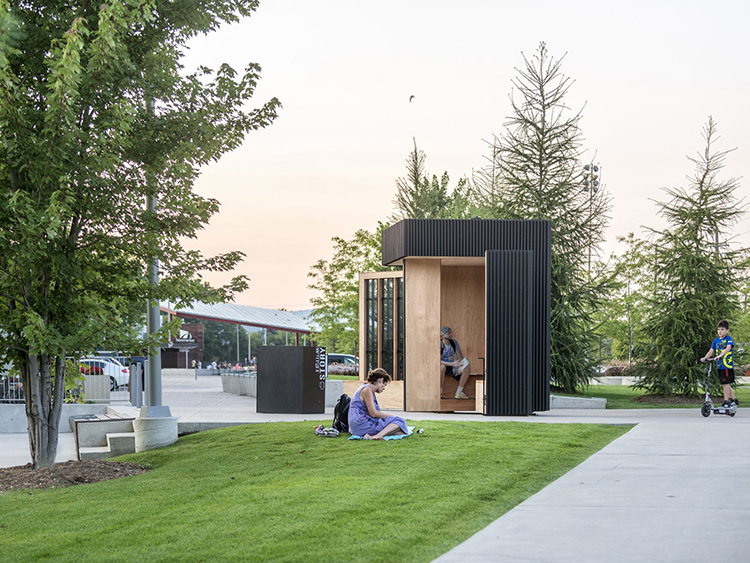 Here sits the Story Pod - a shining example of how architecture (even small and simple as this) may impact a community - providing pockets of space within the urban framework that invite interaction, rest and contemplation. 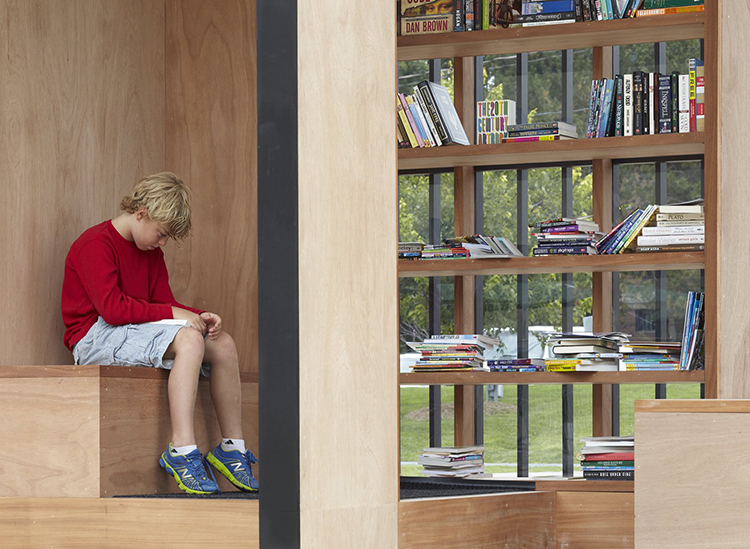 Conceived as a community project, the Story Pod is an inventive gathering spot for learning and engagement created by the efforts of both private and public supporters. 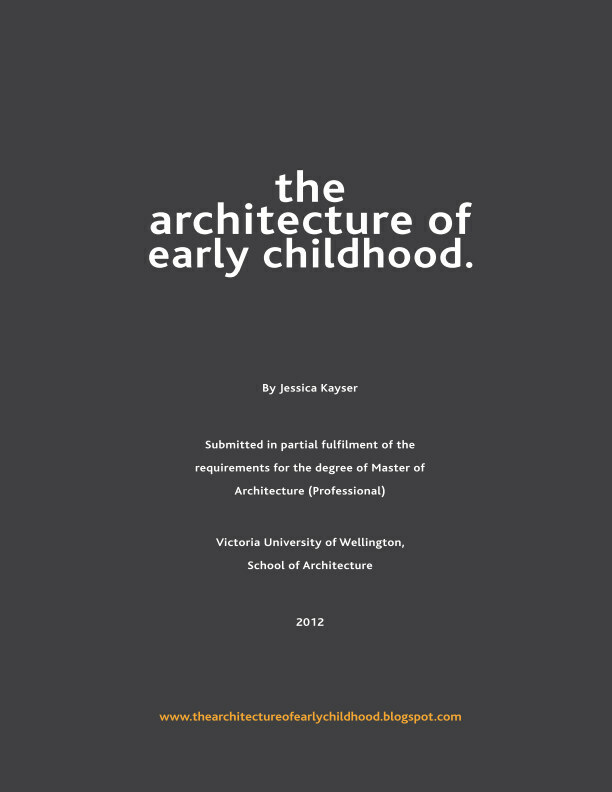 Atelier Kasteli Buffey completed the architecture and design pro bono. HollisWealth provided funds for construction, while Scholastic Publishing and the Newmarket Public Library supplied the initial collection of books. Simple boxes are layered to create seats and nooks for inhabiting. 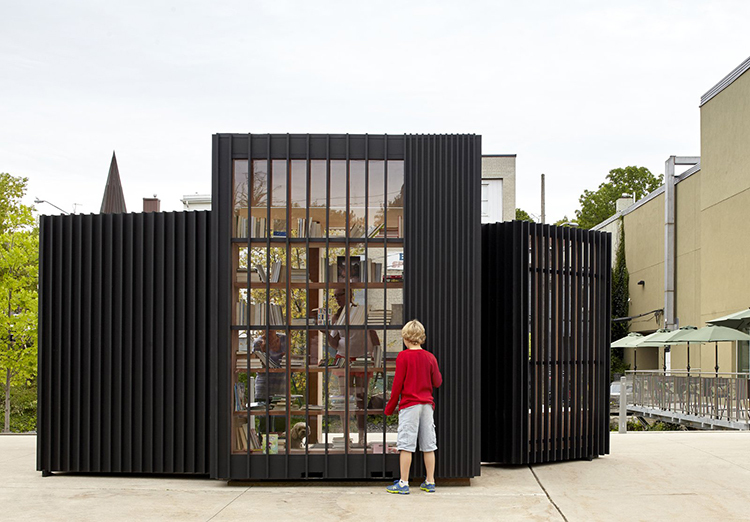 The simple material palette of clear oil stained ply and lumber sits in contrast with its black exterior. Traditional board and batten is made modern with sleeker battens at closer spacings. Made wider where glazing offers views to the books inside. Simple, yet well considered and detailed. 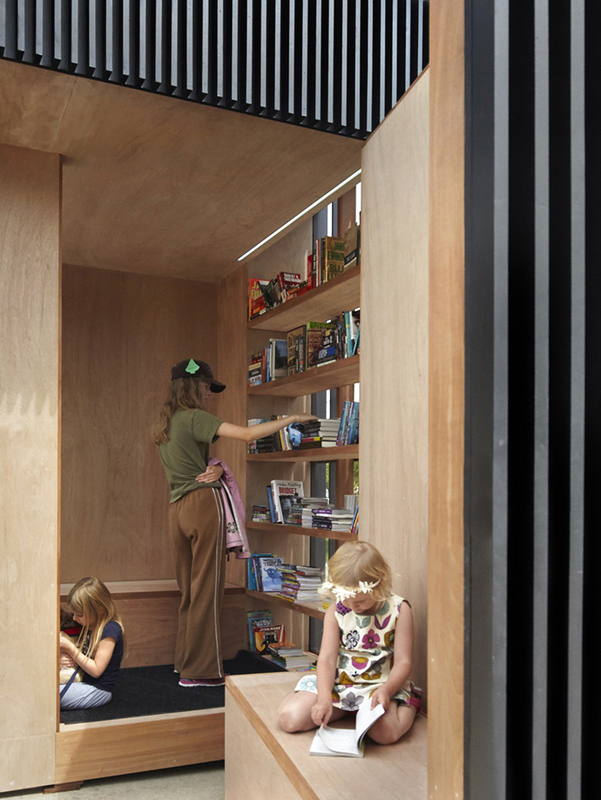 These simple insertions into our built environment for all ages to enjoy provide places not just spaces.